The Befund service platform has drawn a lot of interest lately from international financial experts and capital funds businesses, with key organizations jumping on board as initial backers and partners. The impressive list of partners supporting and advising the company already suggests that Befund is addressing a crucial need in the nascent cryptocurrency trading sector. The Singapore-based non-profit, which recently launched its own ICO on May 16, was designed to guide cryptocurrency trading enthusiasts who don’t necessarily have full financial market literacy. Befund also provides a decentralized solution for financial industry experts to deliver their insights to potential clients. The platform itself was developed by a team of financial, legal, and technology professionals who recognized that cryptocurrency trading enthusiasts require a reliable way to access sound analyses about the crypto market from seasoned professionals. The team behind Befund quickly gained support from a who’s who of financial and technical advisors from around the globe, including Duncan-Williams CEO, Dan Clanton; Flypaper Studio Chairman, Charles J. Beech; Ellington Management Group quantitative trader, Kenny Pei; Bitcoin86.com founder Li Fude; Cisco cryptography lead researcher Dr. P. Duan; and a long list of others. The company has also formed partnerships with investment and capital funds like Daos Capital, BlockVC, Node Capital, Flag.VC, and Genesis Capital. Each of these companies draws on years of traditional financial market knowledge and experience to deliver professional advice and guidance to the blockchain trading sector. Daos Capital, for instance, is made up of a group of seasoned venture capitalists who are porting their knowledge of combining primary and secondary market trading to the world of cryptocurrency. 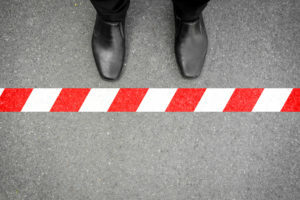 They deploy AI technology to develop short- and long-term strategies that can mitigate the risks of volatile currencies. S. Capital is a digital venture capital firm that specializes in blockchain and digital assets investing. They are the premier company to focus on financing in blockchain and digital assets in China. Another company that is participating in Befund is BlockVC, which provides primary and secondary market guidance based on quantitative financing strategies. They investigate and provide strategic financing for blockchain companies. Node Capital focuses on the larger ecological aspect of the blockchain sector, by helping crypto entrepreneurs with business services, development, and strategic planning. They seek out innovative companies that will help to develop the ecosystem in order to promote healthy and stable industry development. Flag.VC is a venture capital firm based in the Virgin Islands which specializes in guiding firms with their ICOs, PR, technical, and legal requirements. Genesis Capital provides capital financing for blockchain startups, as well as subsequent management services in project layout, team building and branding. 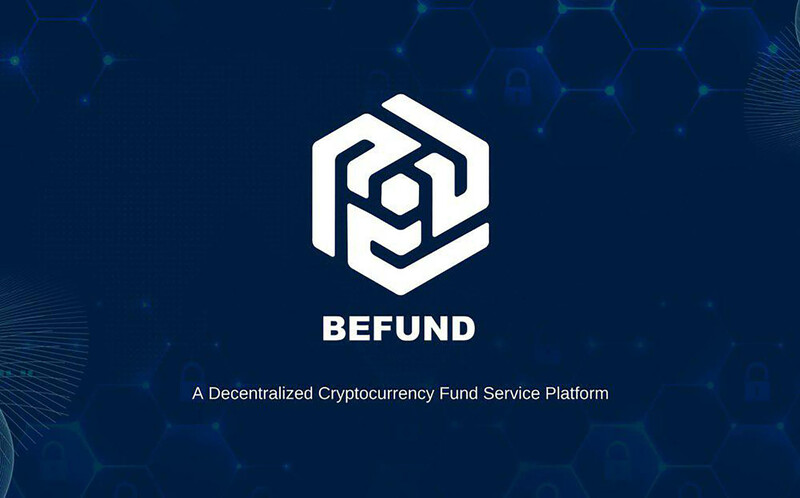 Befund’s goal is to build a standardized blockchain-based service platform that will run smoothly within any global jurisdictional regulations, with an eye to providing guidance to cryptocurrency funds, fund managers, and token holders anywhere in the world. 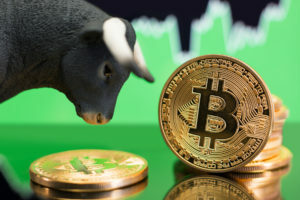 Their long-term goal is to build an ecosystem that will encourage widespread participation in the crypto market by the entire financial industry. The platform plans, in part, to cater to fund managers by supporting them with a SaaS tools platform that includes cryptocurrency wallets, subscription platforms, investment management tools, and provides clearing assistance. The company’s BFDChain is a public chain that was created to enable developers to create decentralized financial applications (Dapps) for various types of funds based on blockchain technology. It’s a diversified public side chain that is intended to alleviate latency on the blockchain by separating functions like KYC/AML and analytical reporting into side chains. The platform is also introducing a new feature on their BDFChain called the Unlinkable Secret Handshake. 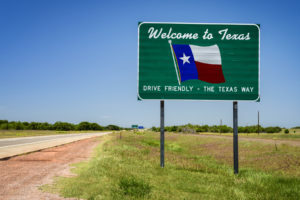 It’s built on top of typical elliptical curve selection and allows payers and payees to register with the central authorities so that they can be authenticated while still maintaining anonymity throughout the transaction process. We are convinced that Blockchain technology has the power to remove geographical constraints while creating greater trust amongst global investors and funds. The companies and experts who have already partnered with us indicate that we are building a platform that will have a positive impact on the global financial system, and because we are creating an interface that will facilitate access to powerful crypto asset management tools, we will continue to attract a larger client base for cryptocurrency funds overall. Befund’s BFDChain will be powered by the BFDT token, which can be used to access professional services including learning modules and smart contract templates. Major holders of BFDTs may also be entitled to participate in exclusive advances fund sales conducted on the platform. A maximum of two billion BFDT will be issued, including the sale of 9% to strategic backers, a 25% placement (including public crowdsale) with whitelisted buyers who passed our KYC procedure, and the distribution of 20% to the Befund team. 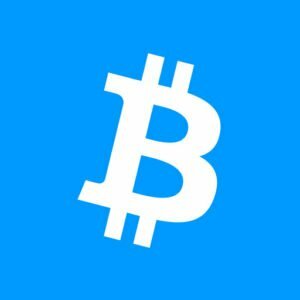 In all 500 million BFDT will be available for sale.